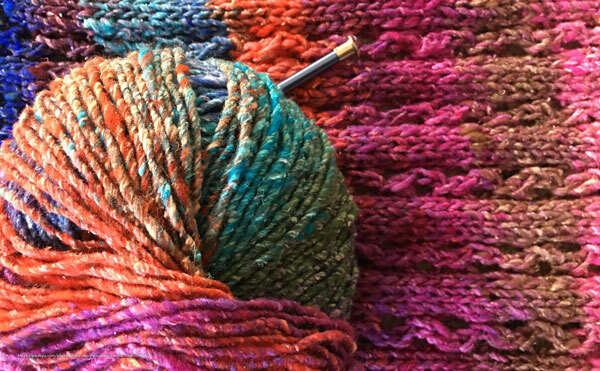 Adults Drop-in Knitters of all ages and experience levels are invited to gather for an afternoon or night of working on their projects and socializing at MCPL! And it's not just for knitters - crocheters and other fans of the needle arts are invited, too! The library will provide pattern books, and knitters and crocheters are asked to bring their own supplies. Free and open to the public. Contact us for more information.